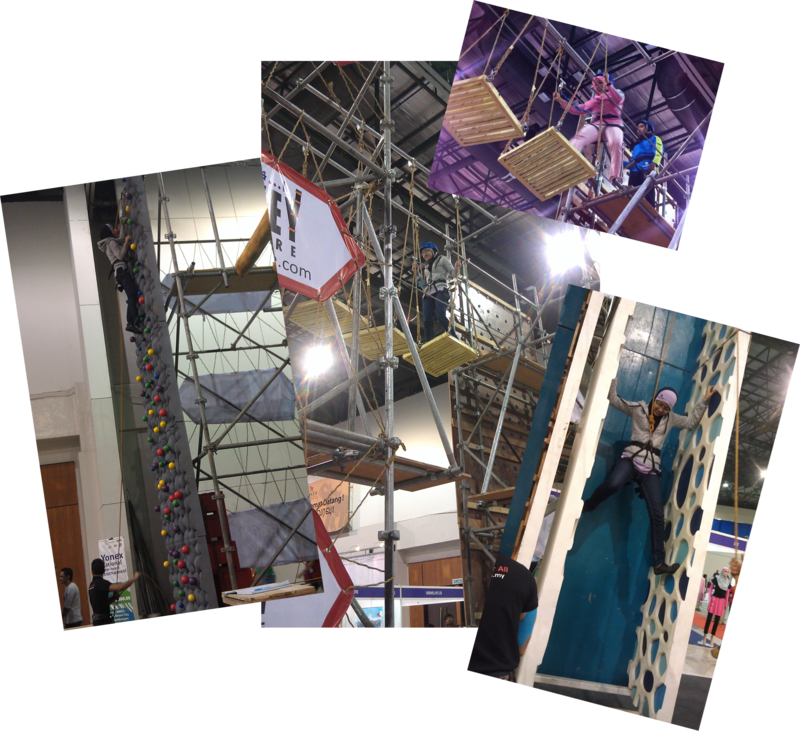 Are you having trouble with your hijab flipping out of your way when you’re doing extreme sports like kickboxing, playing volleyball, basketball, cycling or just simply running? Isn’t it irritating and slightly cringey when your hijab flips thus exposing your aurah when you do the killer jump to slamdunk that basketball? Well say no more because Hooda Hijab is the solution for you! 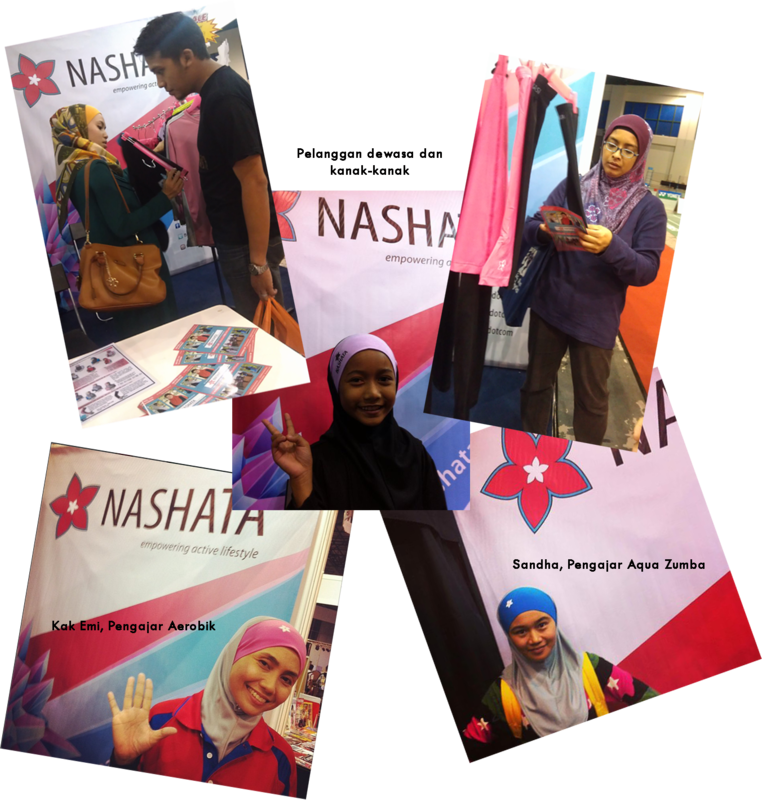 However, we have been receiving many questions about Hooda Hijabs from our customers. 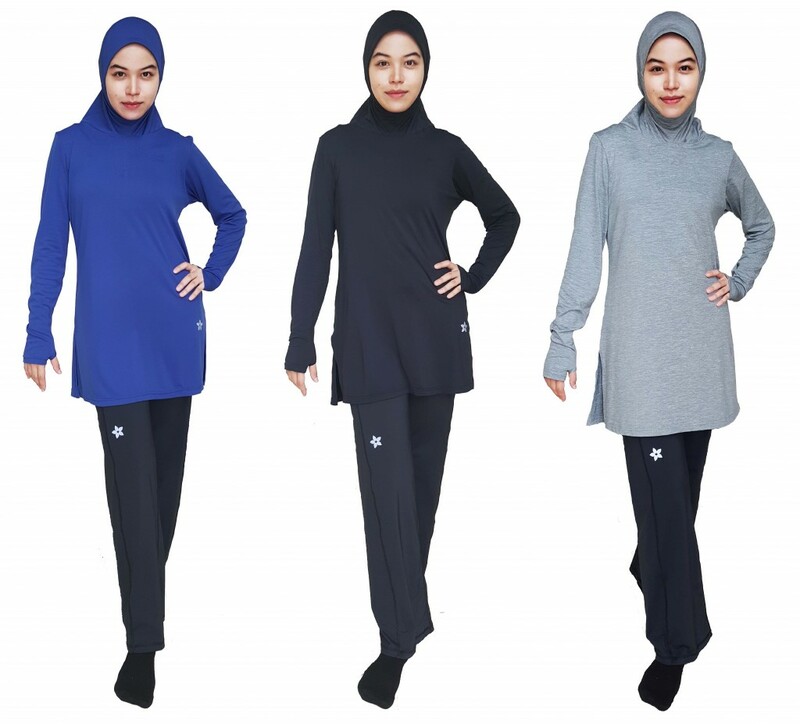 Therefore, on this episode of our blog content we are portraying the differences of these three versatile Hooda Hijabs which are Hooda Ellipse, Hooda Sports and Hooda Racerback Hijab to help you choose which one suits you best. Nura Arabi modelling the Hooda Ellipse sports hijab. The Hooda Sports in elegant black. The Racerback limited edition in hot pink. Do take note on the remarks to avoid confusion. If you are more of a visual learner, here’s a video about the types and use of the three Hooda Hijabs. Hope this episode clears away the confusion and helps you to choose the best outfit for your daily activity. Stay healthy and keep active! 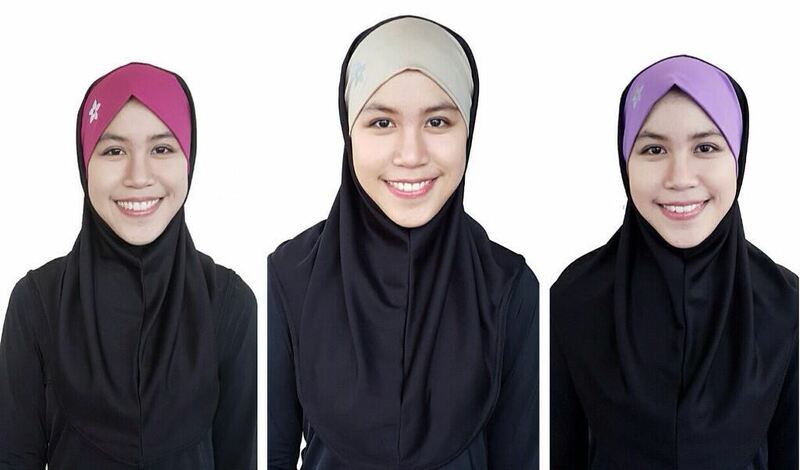 After Mumtaz Sports Hijab’s debut in Sept’15, now we have XL or Extended version to suit wide and broad faces. 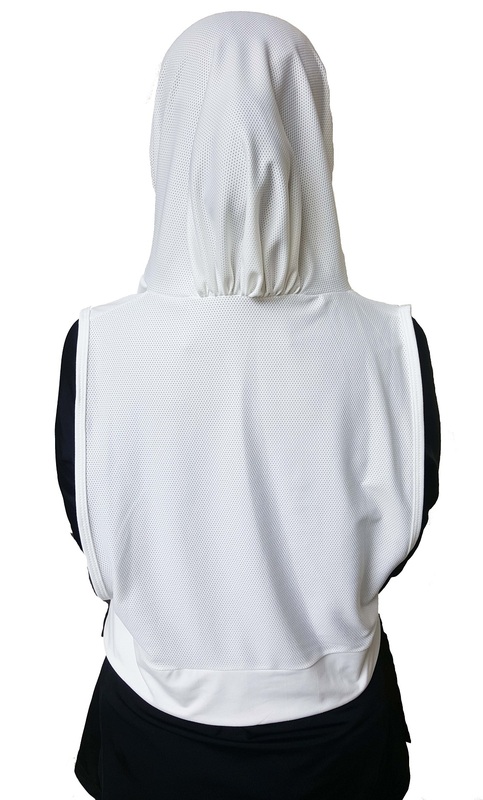 The design of Mumtaz Sports Hijab is to suit modest ladies who prefer simplicity, and wide and long chest covering. What it means is that the fabric is able to dry fast by evaporating moisture and sweat away from skin. 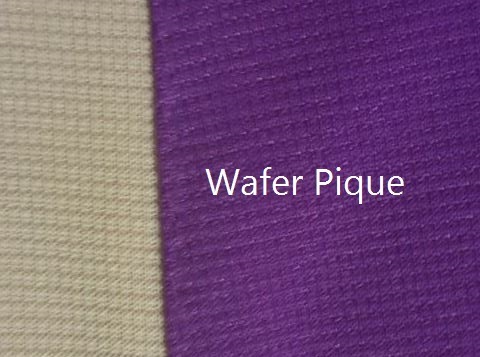 Most wicking fabrics are made of polyester mix. Typical cotton absorbs moisture and sweat and does not facilitate evaporation well. Therefore, moisture tends to hold onto it and due to that, the fabric becomes heavier and may cause discomfort and chafing. 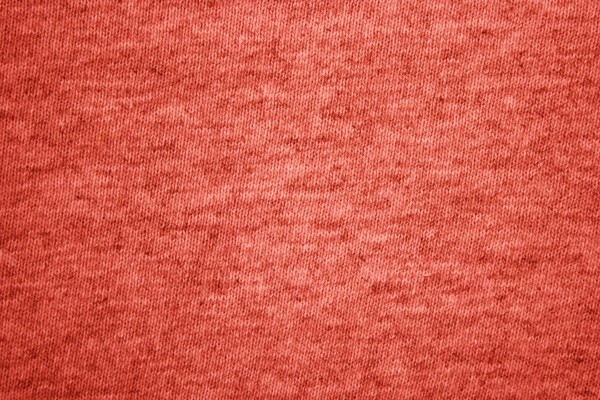 There is moisture wicking cotton designed for sports, but expensive. 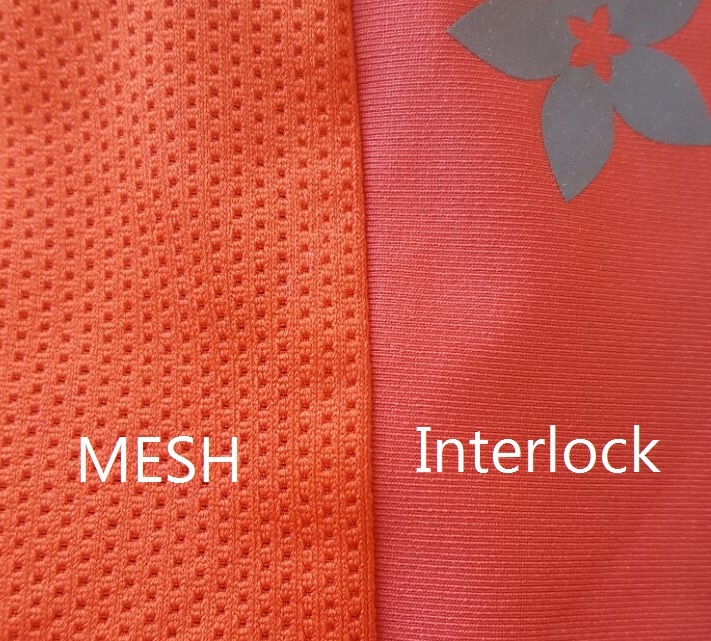 Mesh, Pattern Texture or Interlock or mix? Mesh is more breathable as it has small holes to allow ventilation. 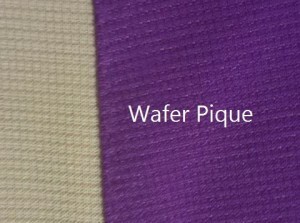 There are some fabric with different types of pattern texture as pique, waffle and stripe pique. 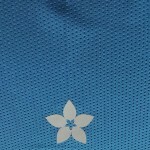 They are not smooth but adds flattering element onto your sportswear. 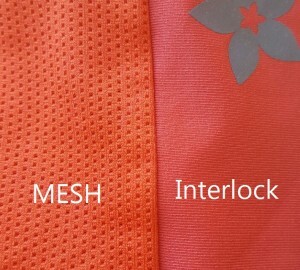 Interlock, on the other hand is smooth and soft, but as not breathable as mesh. Depending on temperature and humidity, you would want to choose the right thickness so that you don’t get too hot or too cold with hijab on. Thickness comes with extra weight. If you are looking for performance sports hijab, choose the ones that are lightweight and fast drying. If you prefer heavier fabric for personal reasons, it is ok too. Some prefer heavier fabric as it is not easily blown by the wind, hence does not flip easily. Find out if fabric is suitable for swimming and water sports. Some polyester and nylon fabric are fast drying and elastic that they are versatile for both dry and wet. Depending on the level of intensity and ruggedness of your activity, you would want to get sports hijab that is secure but removable easily so that your head or neck does not get snagged. Accidents can happen when your hijab gets stuck or pulled while working out. Avoid wearing pins or brooches on hijab for sporting activities. Be it safety pins, sewing pins or scarf pins, you may not only cause danger to yourself but others who are exercising with you. Brooches with sharp edges and pins may cause unnecessary injuries. Long scarfs that require wrapping around your neck are not safe as it my cause injuries if the scarf gets stuck or snagged while moving around. Invest a little bit more for additional safety feature like reflectors on your hijab. You would find such feature useful for caving, hiking, trailing and even for running and cycling at night or before the sun comes out. Sporty designs typically make use of vivid lines around the head and front. However, if you are not comfortable having such look, you could wear simple and conventional designs. Some sports hijab designs are suitable for both wet and dry activities. Depending on your dressing preference and comfort, you can either choose short or long hijab. 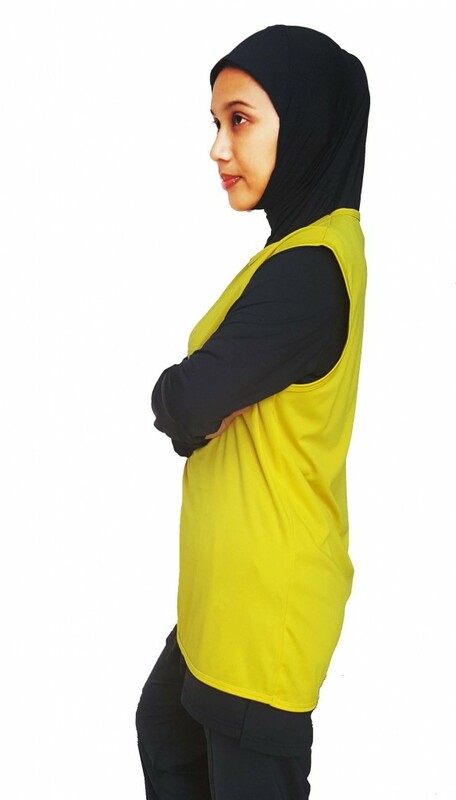 Short sports hijab gives better hand movement and lesser obstruction around chest area. 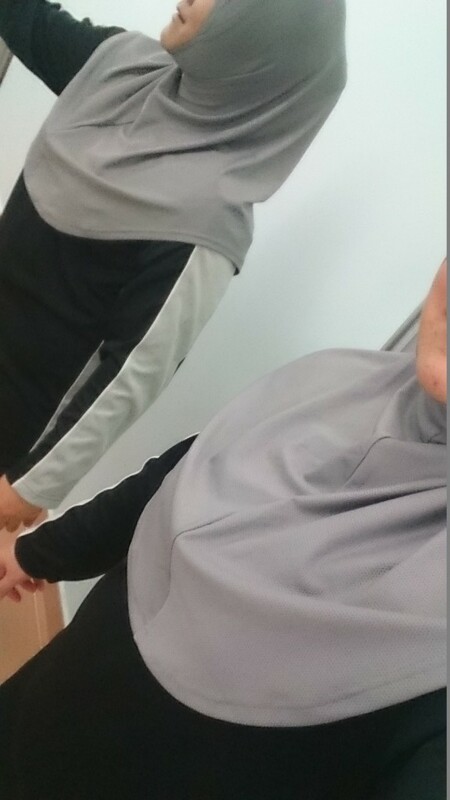 Some finds good comfort tucking in short sports hijabs into their shirts . If you prefer long sports hijab for better chest coverage, make sure the sides do not obstruct hand and shoulder movement. Black, white and grey are the common and most universal colors. Do remember however, that black absorbs heat and it does affect sporting experience, especially outdoor and during daytime. Avoid using dark colors and try wearing hints of bright colors on your sports hijab as it adds more vibrant onto your look. 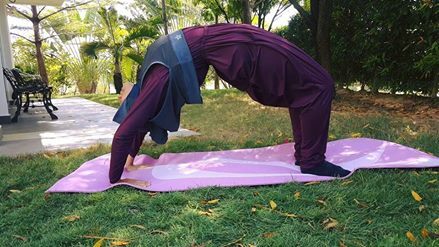 If you are looking for sports hijab for obstacle run, yoga or any sporting activities that require jumping or rolling like netball or volleyball, you may want to look for hijab that does not flip (unflippable) or invert, or you may want to tuck in your hijab. If you are an athlete looking for performance sports hijab, you need to get the ones made of lightweight and super breathable fabric. It is also important that the hijab is comfortable and practical that it does not cause obstruction when you compete. You would want to compete with a clear and free mind. It may be pricier. You can spend a little bit lesser for sports hijab you use for training. It can be longer and heavier and not designed for performance. So weigh your options and choose the right sports hijab for a swift and comfortable sporting experience. Check the fabric, make sure the hijab is safe for sports, pick design that flatters you and suits your sporting activity. Focus on performance and having a great active lifestyle! Even though you hardly hear others complaining about flipping hijab, 2 years ago, I believed this was a problem that needs solving. Solving this problem was not only for myself. This is because I wanted modest ladies and hijabists to perform fitness activities without boundaries. I wanted my sisters to be able to focus on their workout and not worry about their hijab flipping and not secured. We put a lot of thoughts into our designs so that they suit modest active women. 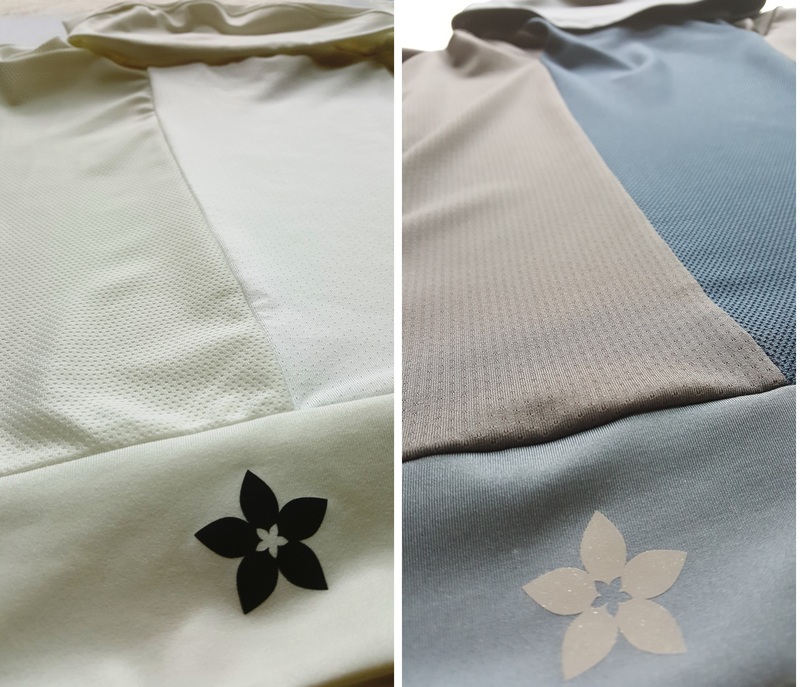 Thanks to design innovation, hard work, and perseverance Hooda Sports Hijab was conceptualized late last year and we made a few prototypes and tested its feasibility. 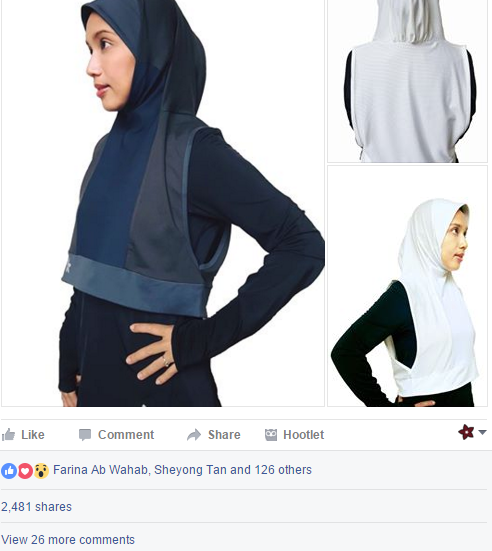 Alhamdulillah, with the power of collaboration, determination and Allah’s grace, the Hooda Sports Hijab made its first debut on Facebook 28th February and was made available at nashata.com on February 29. Little did we expect the Hooda Sports Hijab would go viral immediately with more than 2,400 shares. It was sold out within a day. 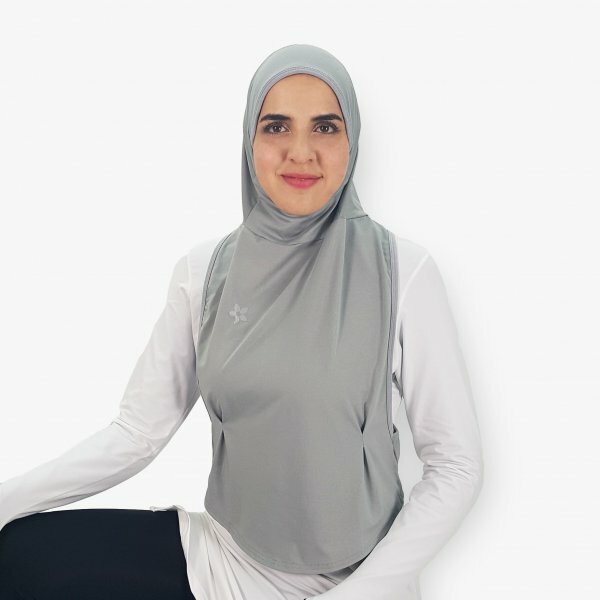 What’s so special about the Hooda Sports Hijab? We advice use of a top made of lightweight material in the inside. We will come out with more colors, more innovative designs to give you practicality, comfort while performing sporting activities, less weight, good coverage and ease of mind! We are already making more designs in extension to the Hooda Sports Hijab. The design is currently in the process of Intellectual Property(IP) protection filing. 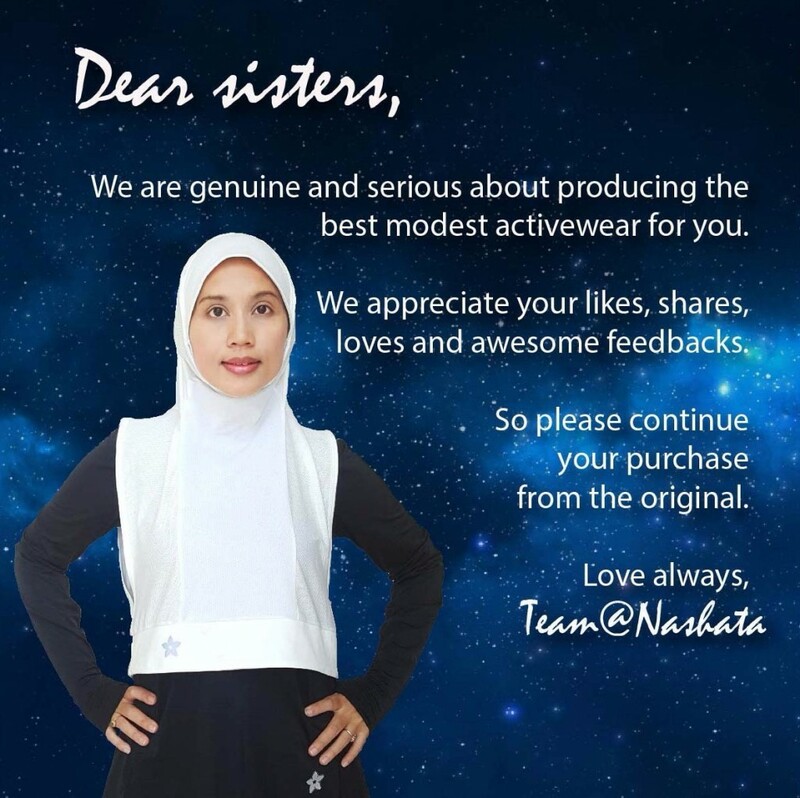 Nashata produces innovative products because we have awesome customers, so let’s continue to have conversations and make fitness super comfy and modest for our sisters. 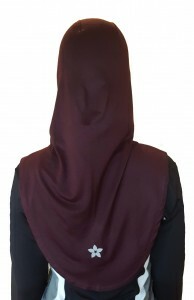 Mumtaz Sports Hijab is our new design. Simple yet it fits the needs of our fit sisters. 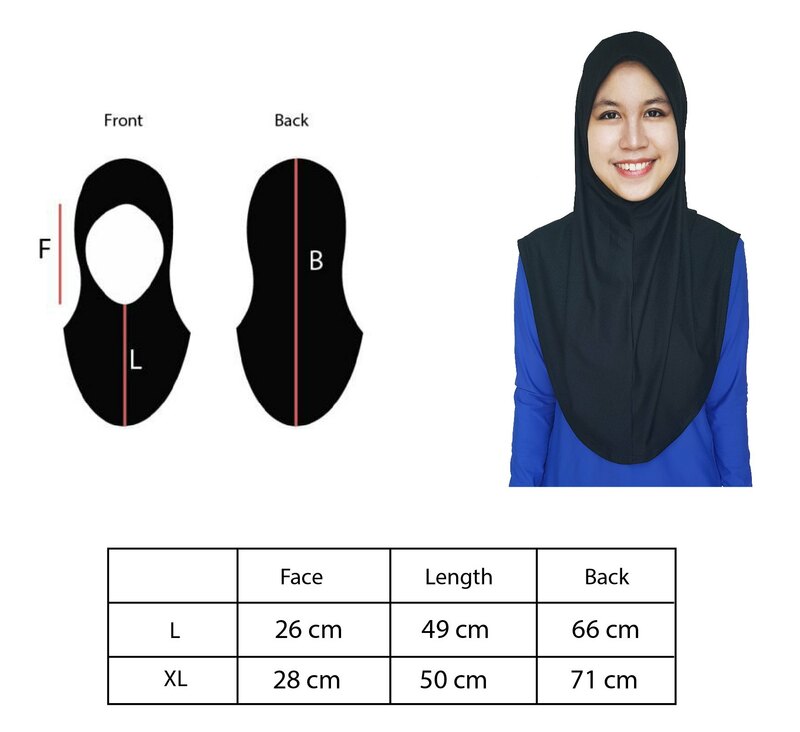 The model on featured image above is 168 cm tall, so if you are tall or seeking for wide chest covering , Mumtaz Sports Hijab is THE sports hijab for you. “Easy – Just slip on and go! 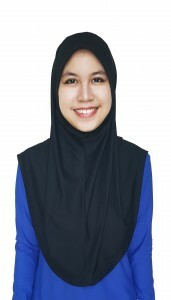 The stretchy material gives the Mumtaz hijab a very comfortable fit, without need for an inner hair band. For sisters who worry about proper coverage, the Mumtaz drapes over the chest area nicely (I’m 162 cm tall with broad shoulders, mind you! ), without getting in the way. Breezy – So light and airy, I almost forgot I had it on the entire time! Fantastic breathable fabric made my run super comfortable from beginning to end. We value our customers. That is why we spend a lot of time producing the right solutions for our customers. We’d love to hear from you. Just email customercare@nashata.com and share your thoughts. Apakah warna pilihan anda untuk pakaian sukan? 1. Tidak pasti apakah warna yang sesuai untuk pakaian sukan? 2. Apakah warna pilihan anda? Penggunaan warna yang cerah dan ceria dapat menambahkan keyakinan diri semasa bersukan. Warna yang terang dapat menyerlahkan keceriaan dan semangat anda ketika bersukan. Warna yang terang amatlah penting untuk sukan jenis berpasukan. Jika anda dan rakan kumpulan anda bertanding dengan pakaian yang menonjolkan tenaga kumpulan anda, ianya secara tidak langsung memberi kesan psikologi kepada pihak lawan. Pihak lawan akan rasa gentar akan warna pasukan anda yang terang dan bersemangat. Bagaimana pula warna neon yang sangat terang? Ianya sangat sesuai untuk sukan individu dan aktiviti dalam gelap. Warna yang sangat terang dapat membantu anda untuk dilihat pada waktu malam atau di dalam keadaan yang gelap. Cuba anda lihat perbezaan yang ketara oleh model marathon kami di bawah ini, Intan Suraya setelah mencuba dan menggunakan pakaian NASHATA berbanding cara fesyen pakaian sukannya sebelum ini. TAK! Ini bukanlah sebab solekan, kerana Intan sememangnya semulajadi cantik tanpa solekan. 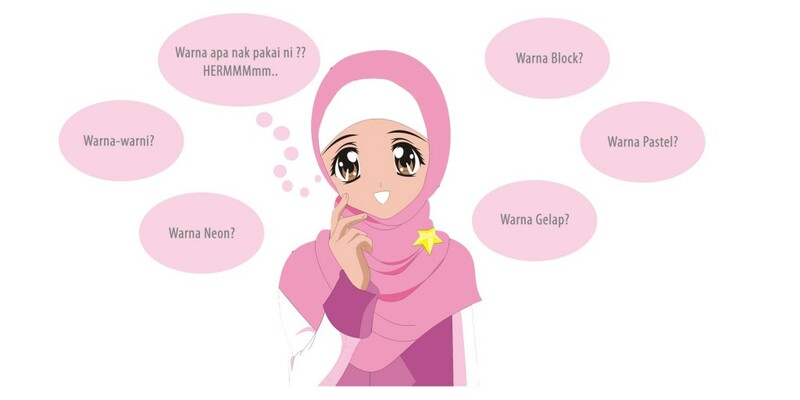 Tetapi, pilihan warna dan fesyen sukan yang sesuai dapat memberi penampilan yang berbeza untuk menampakkan imej anda. Intan kelihatan lebih muda, ceria, bertenaga dan lebih berkeyakinan kini berbanding dahulu. Warna yang tidak terang seperti Kelabu dan Hitam juga cantik dan digemari ramai. Ianya dapat menampilkan sifat kesederhanaan pemakai dan ianya juga dapat dipadankan dengan warna-warna yang lain. 4. Apakah Warna trend kini untuk pakaian sukan? Pilihlah warna pakaian sukan yang dapat memberi keyakinan yang tinggi dan penampilan yang baik ketika bersukan. Ianya dapat membantu meningkatkan prestasi anda dan pasukan anda. Mengikut kajian sains, warna hitam banyak menyerap cahaya matahari berbanding dengan warna terang. Maka digalakkan memakai baju yang terang ketika bersenam diwaktu siang. Alat-alat tambahan juga boleh digunakan bagi mengelakkan cahaya matahari semasa bersukan antaranya memakai cermin mata khas untuk larian, memakai losyen perlindung matahari yang memberi kesan perlindungan UV dan memakai jam tangan getah berbanding memakai jam tangan yang talinya diperbuat daripada besi. Bagi sukan outdoor pula, digalakkan memakai pakaian sukan yang terang warna supaya tidak panas. Sebagai contohnya, jika anda boleh memakai pakaian sukan yang gelap untuk senaman aerobik indoor atau berlari atas ‘treadmiill’ di gimnasium, tetapi pakaian tersebut tidak sesuai dipakai untuk aktiviti yang sama di luar. Apabila menyertai pertandingan larian, anda disarankan mengikut pakaian sukan yang dinasihatkan oleh tenaga pengajar sendiri atau mengikut syarat-syarat yang telah ditetapkan. Pakaian sukan mampatan yang sesuai dan selesa sedikit sebanyak akan mempengaruhi anda untuk menamatkan larian sehingga ke garisan penamat. Ada sesetengah wanita minat memakai pakaian sukan yang bewarna terang tetapi bimbang terlalu menjolok mata. Untuk aktviti sukan yang biasa, anda boleh memakai sebarang baju sukan mengikut keselesaan anda sendiri tetapi jangan terlalu berlebihan yang mungkin membawa sebarang kemalangan. Anda boleh memakai baju terang ketika bersukan bersama rakan-rakan wanita anda yang lain. 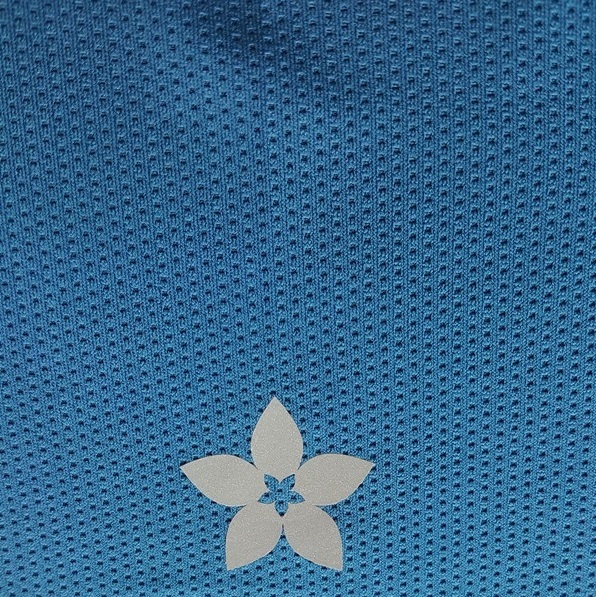 Setiap jenama pakaian sukan menghasilkan rekabentuk baju sukan yang berbeza. Sebagai contoh, sesetengah seluar sukan ada menyediakan poket dimana kebiasaannya si pemakai boleh meletakkan kunci atau telefon di bahagian poket tersebut semasa larian. Pamakaian skirt juga tidak terlalu labuh dan pemilihan tudung sukan haruslah menutupi bahagian dada yang mungkin membuatkan sesetengah orang lebih selesa. Apa-apa jua pakaian yang dipilih untuk bersukan perlulah selesa supaya boleh memakainya dalam tempoh masa yang panjang. Anda juga perlu pastikan pakaian tersebut tidak terlalu ketat dan juga tidak terlalu longgar yang mungkin akan mengganggu pergerakan anda semasa bersukan. Baju yang terlalu ketat mungkin akan menjerut peredaran darah dan mungkin akan terkoyak semasa melakukan aktiviti regangan terutama dibahagian celah kangkang seluar atau pon di bahagian celah ketiak. Maka pastikan memilih baju yang bersesuaian dan pilih saiz baju yang betul mengikut ukuran badan anda. Tetapi, janganlah pula memakai pakaian yang gelebeh atau terlalu besar kerana dikhuatiri akan merentang arus angin, membahayakan keselamatan dan membataskan pergerakan aktiviti sukan anda. Aktiviti sukan bukan sahaja boleh dilakukan pada waktu pagi dan petang. Ramai juga yang suka bersukan pada sebelah malam atau subuh mungkin kerana masa yang terlalu sibuk atau pon lebih selesa bersukan pada waktu malam dan subuh. Bagi mereka yang suka bersukan pada waktu malam ataupun subuh, digalakkan memakai pakaian sukan yang terang atau ada sebarang ‘reflective’ atau cahaya pemancaran pada pakaian anda bagi mengelakkan sebarang kemalangan yang tidak di ingini berlaku. Kain yang digunakan juga perlulah di ambil kira. Kita bersukan mengeluarkan banyak peluh. Kain yang digunakan perlulah dari kain kapas yang menyerap peluh atau pun kain yang mempunyai aliran udara keluar dan masuk dengan baik. Ini juga penting bagi penjagaan kulit anda dan mengelakkan sebarang infeksi pada permukaan kulit akibat peluh. Kain tersebut juga perlulah ringan bagi memudahkan pergerakan dan tidak menambahkan beban tambahan pada badan anda ketika bersukan. Bergantung juga pada jenis aktiviti sukan yang dilakukan sebagai contoh, renang memerlukan pakaian yang diperbuat daripada spandex yang ringan apabila bertindak balas dengan air dan kebanyakan tempat kolam renang mensyaratkan pemakaian khas baju renang. Bagi mereka yang beragama islam, tudung sukan juga penting dalam melakukan aktiviti sukan. Kini terdapat pelbagai fesyen tudung yang dipakai oleh wanita. Selendang tidak sesuai digunakan sama sekali kerana terlalu panjang dan mungkin akan mengganggu aktiviti sukan anda. 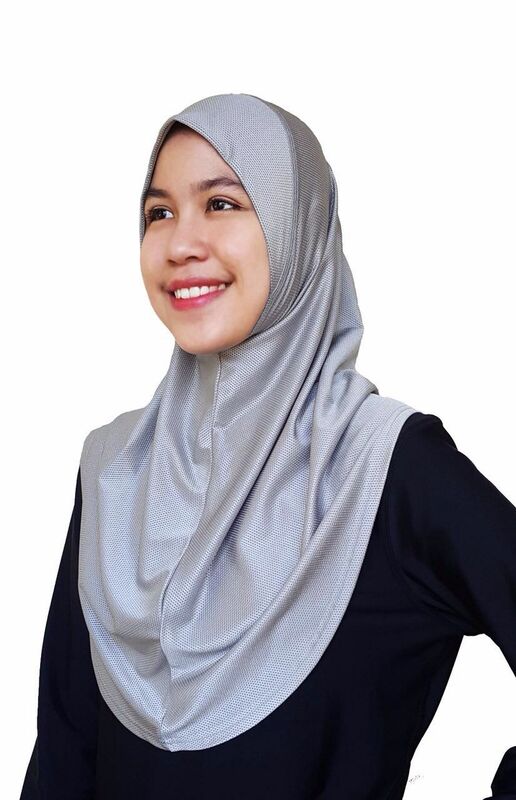 Tudung yang anda pilih untuk bersukan mestilah mudah dipakai dah tidak memberi kesan panas di bahagian kepala. 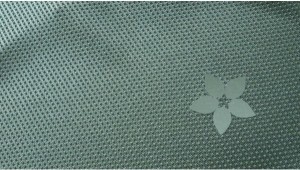 Kain tudung yang sesuai digunakan ialah kain licra dan microfiber dimana kain tersebut akan mengikut ukuran bentuk kepala anda dan mengelakkan ia dari bergerak atau terjatuh. Penggunaan pin di tudung tidak digalakkan semasa bersukan kerana boleh mengakibatkan kecederaan di bahagian badan. Penggunaan jenis kasut berbeza mengikut aktiviti sukan yang dilakukan seperti contoh permainan badminton mempunyai rekabentuk kasutnya yang tersendiri dimana fungsi tapaknya dapat memberi kesan yang kuat dan mengelakkan dari tergelincir di atas gelanggang badminton. Kasut juga penting bagi mengelakkan pergelangan kaki dari terkehel. Jangan sesekali bersukan hanya menggunakan selipar atau kasut bertumit kerana ia tidak sesuai dan boleh mengakibatkan kecederaan dibahagian kaki. Sesetangah orang juga berasa malas atau tidak menghiraukan penggunaan stokin. Stokin penting bagi mengelakkan kaki dari melecet. Pastikan juga tali kasut anda sentiasa terikat rapi dan tapak kasut tidak haus untuk mengelakkan dari tergelincir terutama ketika berada di kawasan licin. Anda digalakkan memakai sports bra semasa menjalankan aktiviti sukan. Selain daripada memberi keselesaan semasa bersukan, ianya penting untuk memberi sokongan yang baik di bahagian dada. Ini hanya info secara am mengenai aspek pemakaian sukan untuk muslimah atau wanita yang ingin penampilan yang sederhana. Info terperinci coming soon! YB Khairy Jamaluddin melawat booth Nashata dan kami berpeluang untuk memberi demonstrasi ringkas. Gambar dari kiri ke kanan : Kumpulan Aerobik dari UITM Shah Alam, Kumpulan Aerobik dari Kuala Lumpur, Wakil Kumpulan dari Perak (gambar tengah), Wakil Kumpulan dari Negeri Sembilan, Kumpulan Aerobik dari Kelantan. 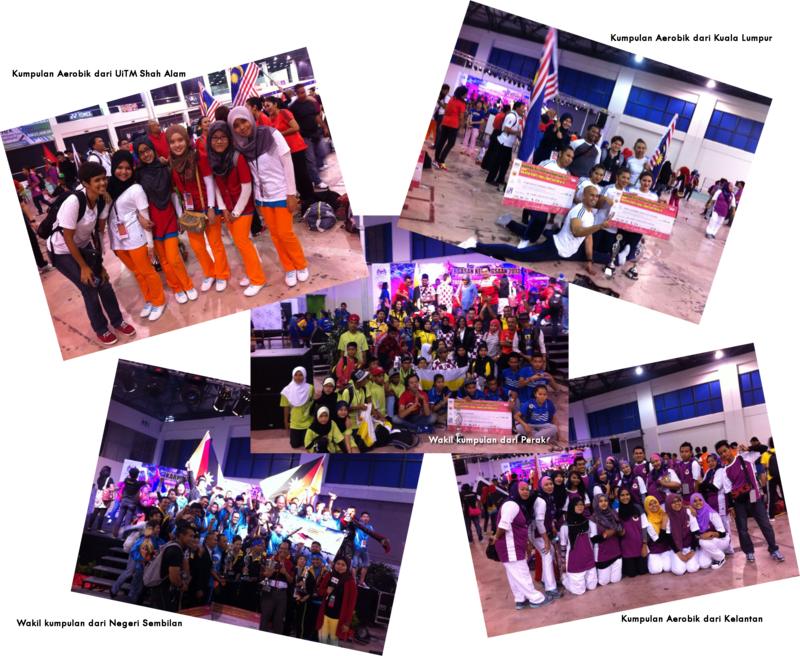 Terdapat pertandingan lompat tali, aerobik, Mr Gym 1M, Hip-Hop, dodgeball, futsal badminton, sepak takraw dan banyak lagi yang dijalankan sepanjang MSTGE’13 sempena Karnival Kecergasan Peringkat Kebangsaan. Kami berpeluang berjumpa dan berkenalan dengan rakan-rakan baru dari pelbagai negeri, tenaga pengajar dan kumpulan yang bertanding di seluruh Malaysia. Kesemua pasukan bertanding dengan penuh semangat kesukanan. Jutaan terima kasih kepada semua pelanggan yang hadir membeli pakaian-pakaian Nashata dan banyak memberi sokongan kepada kami. Tidak lupa juga terima kasih kepada semua pihak yang terlibat, terutamanya pihak penganjur dalam menjayakan MSTGE ini. Semoga kita sama-sama dapat berjumpa lagi akan datang! Yes, that fast. With 6 simple steps below, you are ready to go in 30 seconds. A few simple steps, and you are ready to go. Adjust the headband nicely and you are done!